Our Academy offers various plans to suit your needs. Choose a plan that is best for you and your children. All our teachers are qualified teachers who have experience of teaching and are committed to the Singapore Maths approach. To ensure consistency in quality of teaching we also have ongoing professional development sessions for our teachers each term so they are up-to-date with the best practice from Singapore, the world’s leading maths nation. The Leyton Centre has fully equipped with our hands-on resources to support your children with a visual approach to understanding maths. We focus on number work and problem-solving and so your child will go through some unique approaches to solve word problems which are now a major part of the Maths curriculum in England. The online tutoring works on the National Curriculum, using the Singapore Maths pedagogy (style of teaching). We use a lot of questioning techniques to help children think about Mathematical concepts and have a deeper understanding of topics. After understanding the concepts, our pupils will then be guided in applying their understanding in problem-solving. If we feel a pupil has a strong understanding of the basic skills needed to solve problems then we will use strategies to give more depth to their understanding before moving them on to problem-solving. Depending on the topics in question, pupils will be taught different techniques to solve the problems. One of the techniques we specialise in is the renowned ‘bar modelling’ approach. 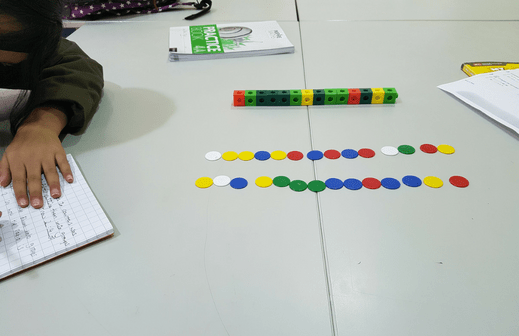 Bar Modelling is a powerful visual aid for children to visualise and understand word problems. The approach may seem very simple but has an amazing impact on pupil understanding and confidence when it comes to tackling some very challenging word problems. The great thing about our online system is that your child will have direct 1-to-1 access to a Singapore Maths specialist teacher who will support them through their primary and secondary education. No matter where you are in the world your children will be guaranteed a world-renowned approach with our world-class resources. The process for online group sessions is very similar to the online 1-to-1 sessions but with the only difference being that there will be at least 2 pupils in each lesson (maximum 3 pupils). Online lessons are effective as pupils who are similar in ability are encouraged to push each other forward and the added element of competition does encourage our pupils to demonstrate and articulate their skills even further. 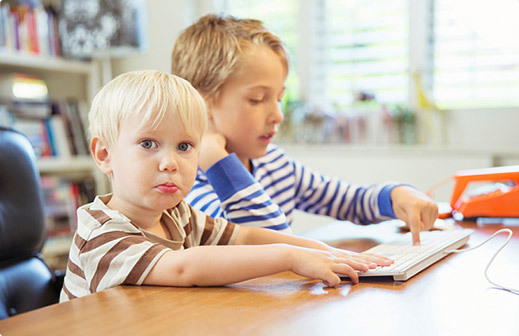 Online group sessions require parents to register their interest for group sessions and then either wait for other parents who have children in the same year group to also show interest or gather a group of children themselves from their network (for example home-schooling networks). We use software to make the process as smooth as possible and the pupils do not have to be in the same house for this to work, they can be anywhere in the world and still learn world-renowned maths strategies. Our Revision classes take place in December and April of each year and are aimed at GCSE pupils, with a focus on problem-solving, reasoning skills with higher level topics. We delivered our first revision classes in 2015 to Year 11s, who were preparing for the GCSE in Maths. It was a huge success with many positive comments from the dedicated students! The revision sessions we deliver are typically for Grade 6/7 pupils wishing to push themselves to get Grade 8-9 (A*-A**). We also deliver revision sessions for pupils who are borderline C and we cover topics which we envisage will secure their C grade. Students who miss out on the top marks normally do so either due to incorrectly answering the more challenging questions at the end of the exam paper or by consistently making mistakes on easier questions which have been underestimated. 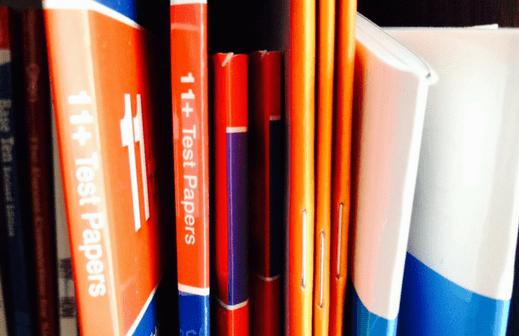 Our course leaders for the revision classes are typically experienced Maths teachers who have previously worked for examining boards, such as Edexcel, as examiners. 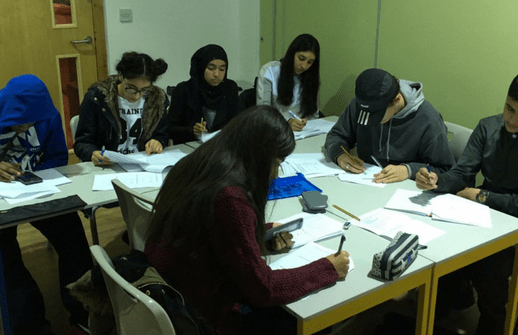 Their understanding and knowledge of the Maths exam will allow students to have a depth and insight about their future examinations that they previously wouldn’t have had. These revision courses are a great help to students to get that extra boost and confidence so many students desperately need. Our 1-to-1 tuition services have really grown over the last six months. We offer 1-to-1 services in three ways. If you are close to us in Leyton then we can set-up 1-to-1 tuition services in our own centre when we don’t have group tuition sessions going on. This would be ideal for your child as we have a great number of resources to support your child in their visual journey to understand maths with us. 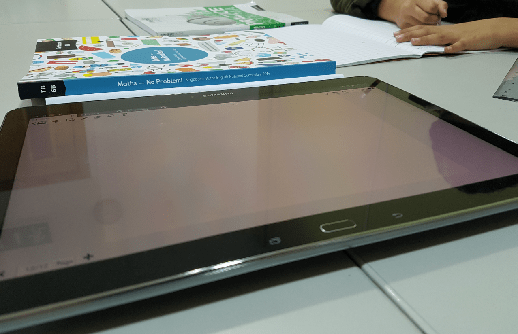 The resources at the centre include our interactive software, large screens, computers and tablets as well as the key Singapore Maths hands-on manipulatives used in many of our lessons. If you are not close to Leyton but live in Greater London then our 1-to-1 home tutors will visit your house and deliver the lesson in the convenience of your own house. You will get a qualified teacher with training in the Singapore Maths approach right at your door step! For the rest of the world, we have amazing 1-to-1 online maths tutors who strive to get all our pupils become absolute superstars in problem-solving! If you see and hear some of the pupils that have gone through our programme you will no doubt be impressed at the levels they are achieving at such a young age. There are many benefits of 1-to-1 tuition including the tailor-made approach to suit your child’s needs. The pace of the sessions will also be geared to your child’s abilities and therefore a laser focus is used on their weaknesses. We have recently started a new service for 11 plus parents. We know how frustrating some schools make you by not giving us key information like how many marks each question is worth. The most frustrating part about preparing for 11 plus is how many grammar and independent schools don’t give out the mark schemes for their papers they themselves have released to the public. This is why we have started our new service where you can send us a paper past paper or sample paper and we will send you the answers to each question along with solutions where possible. We also offer you the chance to send us papers you would like us to mark. This service is very personal as many parents can’t support their children with many very challenging questions in most 11 plus papers. 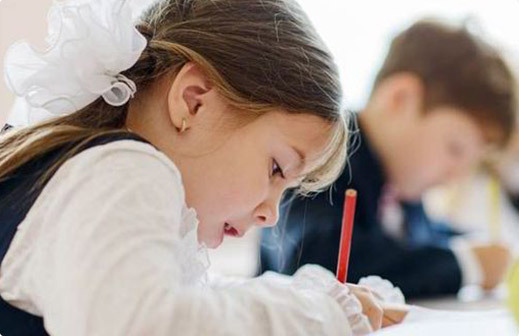 We hope to make preparation for 11 plus examinations that much easier for you and your child. Do look out for our Bancroft 11 Plus freebie found on our blog.